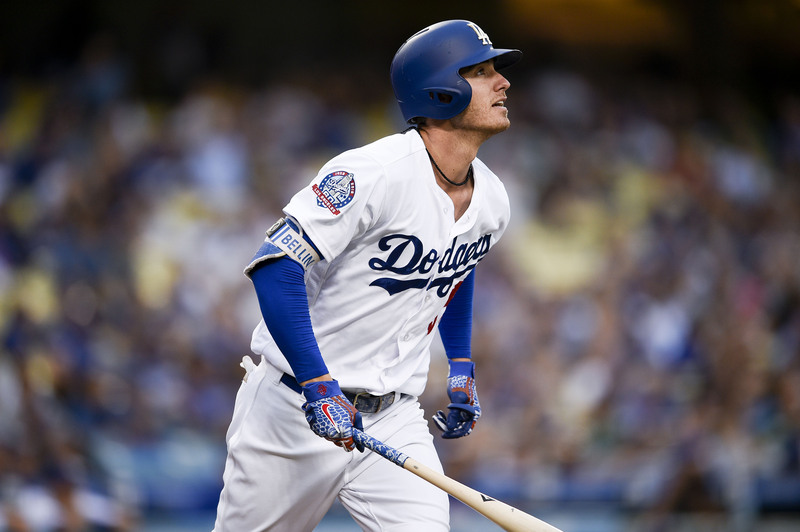 Cody Bellinger hit his 22nd home run of the year, and Max Muncy his 31st, but it wasn’t enough to salvage the series against the New York Mets. Here’s Bellinger’s fourth career home run off Zach Wheeler. With the loss, the Dodgers are now 1.5 games back of the Colorado Rockies with a weekend series in Denver looming. It’s starting to feel like the Dodgers could come up short. ← Previous Story Dodgers: Win Of The Year?